As more and more families and children adopt a plant-based diet (and allergy awareness grows), so it becomes more and more important to have vegan Halloween candy. Get candy that’s suitable for children with egg and dairy allergies and you’ll be the most popular house on the block! And if you’re vegan, you probably want to give out tasty vegan Halloween treats (or have some bowls of vegan Halloween candy at your Halloween party). Here are the 17 best vegan Halloween candies out there, plus links to buy. Plus if you’re looking for the healthiest Halloween candy, I’ve got some alternative/healthy options (non-candy) for you here. You can buy some of these in the supermarket, but if you want to save time, you can also follow the link to buy online! 1. What’s vegan Halloween candy? 2. Why get vegan Halloween candy? It’s Halloween candy that’s suitable for vegans (free from all animal products). 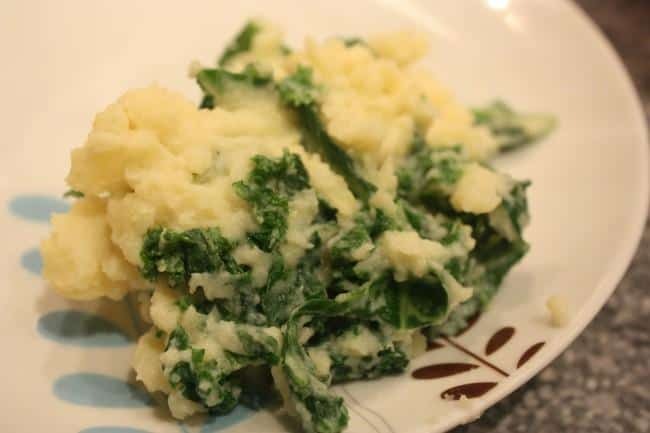 By extension, this also means it’s vegetarian and suitable for those with dairy or egg allergies or intolerances. Many candy isn’t vegan, because it contains animal products in some form. The most common non-vegan ingredients in candy include milk and milk products, shellac, beeswax and gelatin. There are many more and you can find a list here. Some candy that labels itself as organic or natural contains ingredients like beeswax so it’s important to always read the ingredients. Click here to find a list of non-vegan ingredients to watch out for. There are so many reasons to get vegan approved candy; it’s suitable for both vegetarians and vegans, it’s allergy-friendly and it’s animal- and eco-friendly. 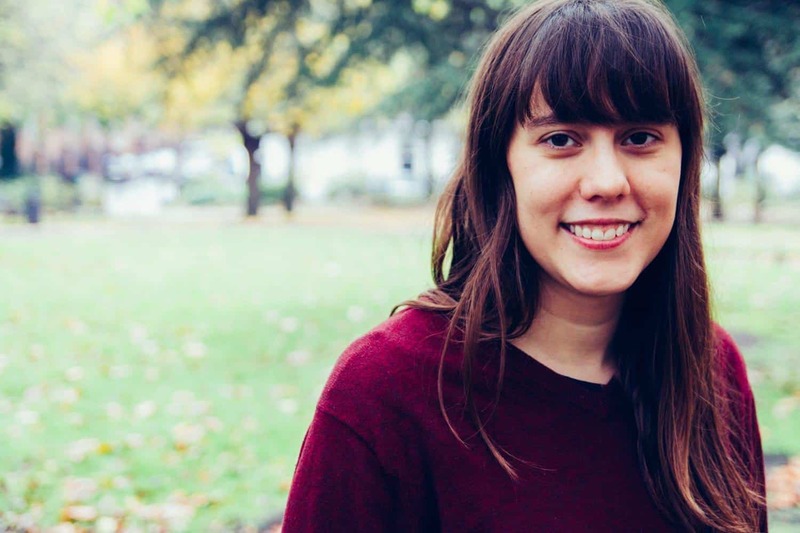 With more and more people adopting plant-based diets (and vegan food making up one of the fastest growing sectors in the food market!) it makes sense to get candy EVERYONE can enjoy. Vegan candies can be enjoyed by vegans, vegetarians and non-vegetarians alike. Looking for allergy friendly Halloween candy? The great thing about vegan candy is that it is suitable for many of those with allergies. Vegan products don’t contain eggs, milk, fish or shellfish (although presumably you wouldn’t be giving out fish candy for Halloween anyway…). So, if you’re looking for dairy free Halloween candy for your neighbour with the dairy intolerance, read on. However, be careful with anyone who has a severe allergy as there could be cross-contamination issues. Check the label carefully to see if there is any potential cross-contamination with allergens. I’ve often heard it said that vegan food is kosher and halal. However, having looked into it further, it seems this is not always the case. In the case of kosher food, it goes beyond separating meat and dairy (easy in the case of vegan food; there is none!). In terms of halal, it has to do with whether or not alcohol is used in flavourings or as a processing aid (although…I really hope you aren’t giving away alcoholic Halloween candy to kids!). From my limited research (please correct me if I’m wrong!) it seems that it’s not that simple, but vegan food is more likely to be kosher and halal and while stringent followers will likely be looking for kosher or halal certification, some less strict followers usually choose the vegetarian/vegan option at meals. While nut not all vegan candy is gluten and nut free, there does seem to be a heightened awareness of other allergies among vegan manufacturers in terms of allergen free Halloween candy. 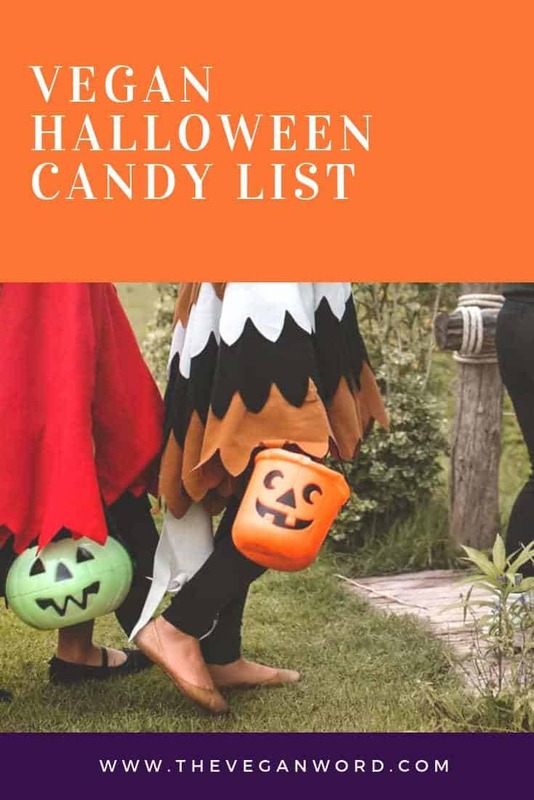 Therefore, you’ll find many vegan candy options that are gluten free or nut free, as well as healthy Halloween candy options, sugar free Halloween candy and organic Halloween candy. So, whether you’re vegan and looking for vegan safe candy you can give out this year, or you’re not vegan but are looking for Halloween candy that can be enjoyed by all, here’s your vegan Halloween candy list! 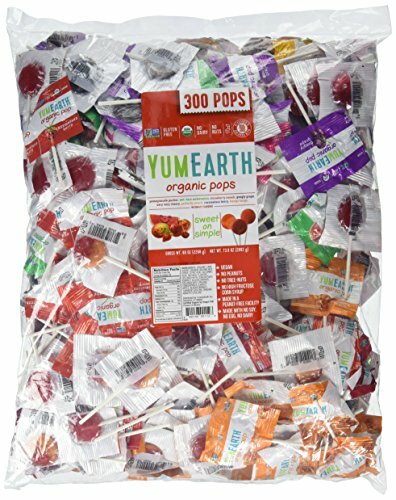 Looking for vegan organic candy? Look no further than Yum Earth! 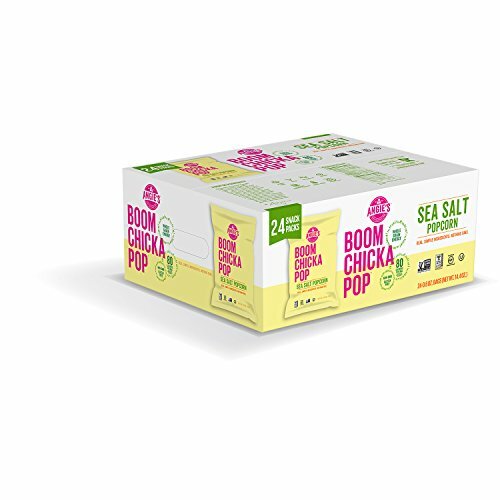 These bags come with 300 lollipops and better yet, they’re nut free, soy free, dairy and egg free (of course, they’re vegan! ), GMO free, gluten free and Kosher Pareve. Whew! Plus, they’re really delicious! Click here to see the latest prices. If you loved Reese’s peanut butter cups, then this vegan chocolate candy will be a big hit (I actually think they’re better!). 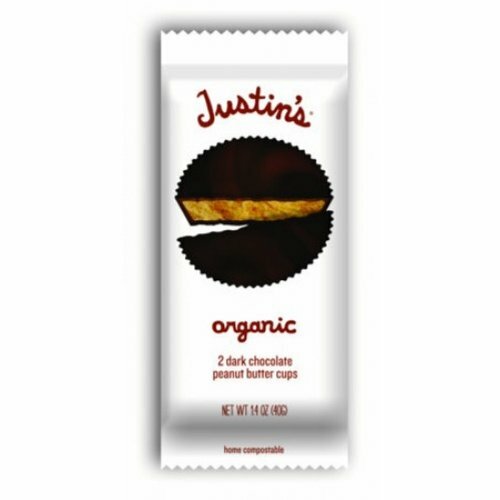 Like a Reese’s but made with vegan dark chocolate and filled with organic peanut butter, you can get a 6 pack of the Justin’s peanut butter cups for Halloween this year. The perfect vegan chocolate Halloween candy! Make sure to get the dark chocolate variety (some of the other flavours aren’t vegan). Click here to check the latest prices. Want gluten free Halloween candy? 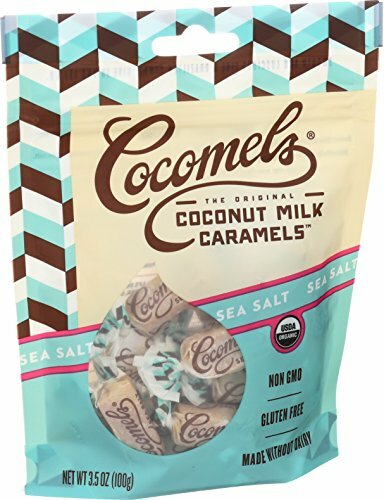 This vegan caramel candy (made with coconut) is so good, and comes individually wrapped so these are perfect for Halloween. They’re also organic, non GMO and gluten free. And they come in multiple flavours like sea salt, gingerbread spice and espresso. Click here to check the latest prices. Missing M&Ms? Miss them no more, thanks to Unreal candies. 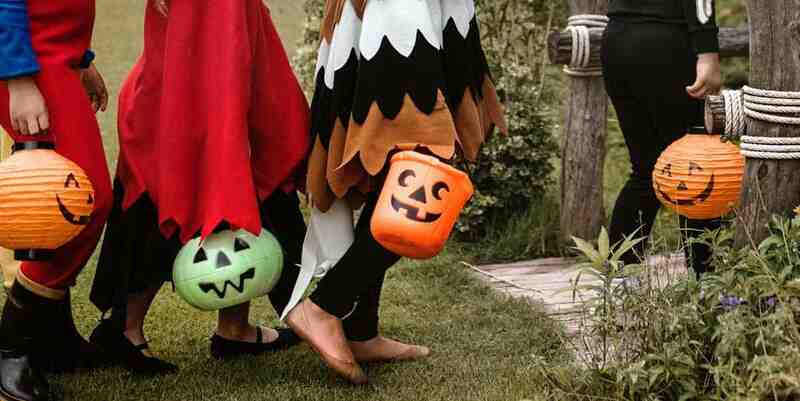 They’re a little pricey to give out individual bags to trick-or-treaters; you might want to keep these ones to yourself (or serve them at a party). Some of their flavours (like this dark chocolate peanut) are vegan but double check as not all are. Click here to check the latest prices. 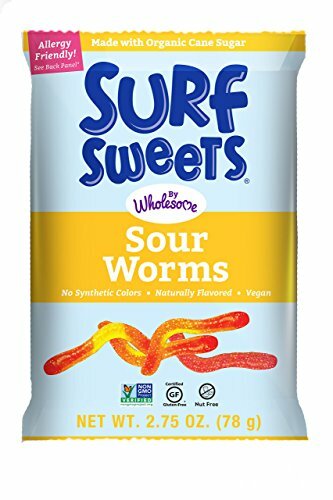 Not all of Surf Sweets’ gummies are vegan but their sour worms are, along with their peach rings, watermelon rings and fruity bears. They’re also free of the top 10 allergens, non GMO and made with natural colors. Click here to check the latest prices. -Sugar: around half of sugar in the US is filtered using bone char. Some vegans will only consume sugar made without bone char or unrefined sugar, which doesn’t go through this process. -Palm oil: concerns over environmental destruction and its impact on orangutans means many vegans avoid palm oil. Just something to bear in mind when serving strict vegans; it’s always best to ask. Now, onto the accidentally vegan candy! 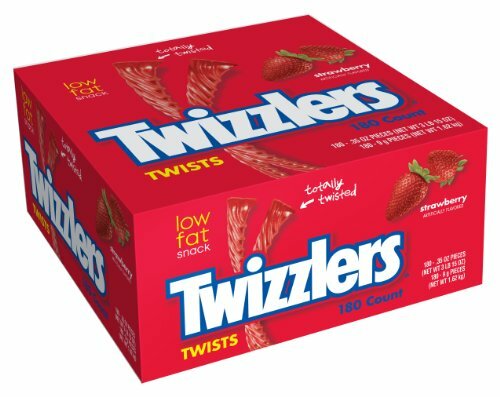 Yep, Twizzlers are vegan! The classic strawberry flavor included. 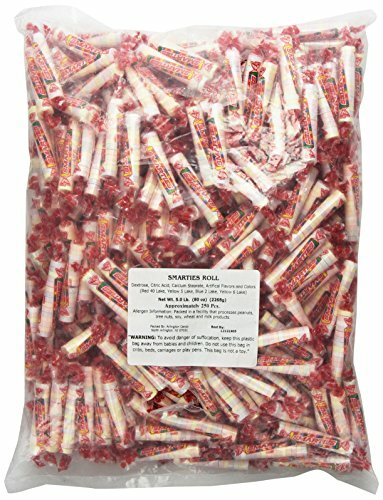 You can get a big pack like this of individually wrapped pieces for trick-or-treaters. Click here to get the latest prices. The chewy candies have undergone a few changes in recent years. 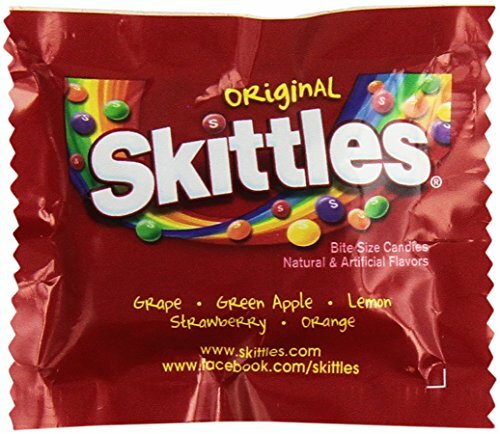 While Skittles used to not be vegan because of gelatin and carmine (red food coloring made with insects), now they’ve removed those ingredients. Click here to see the latest prices. Smarties are not only vegan but declare it proudly on their website (unlike other candies on this list which are accidentally vegan and require the consumer to find out). UK folks, don’t get too excited. 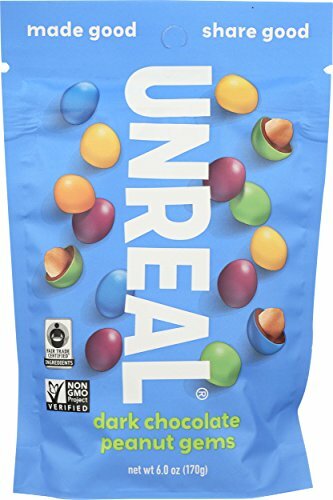 I don’t mean vegan chocolate M&M-esque candy, I mean US smarties, those sugary, chalky little discs of fruit flavors. Click here to check the latest prices. Though many wrongly believe Sour Patch Kids contain gelatin, in fact they don’t. 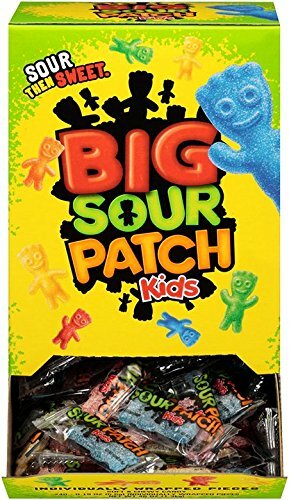 So, they can make an appearance this Halloween in these individually wrapped packs if you love vegan sour candy. Click here for the latest prices. 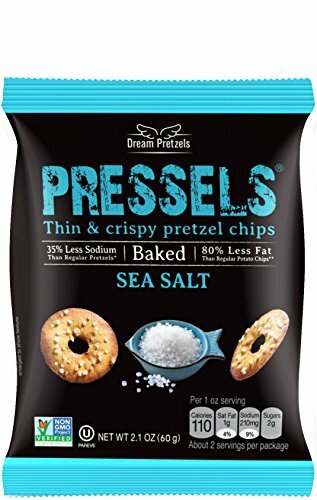 These baked pretzel chips are vegan, Kosher and non GMO. They’re also lower in sodium than most pretzels. You can also get packs of snack-sized bags to give out. Click here to check the latest prices. Get some little bags of baby carrots from the grocery store, or cut up your own sticks (again, since they’re not sealed, only give them to people you know). For the ultimate healthy Halloween treat, there’s fruit! Apples, oranges and graes are grood choices (and oranges are even Halloween color). What will you be doing this year for Halloween? This post contains affiliate links, meaning that if you make a purchase, I’ll receive a small percentage of the sale, at no extra cost to you, which helps me maintain my site. Thanks for your support!